Come celebrate Pi Day (3.14) with us!! We will start with a low-key pi (3.14ish miles) route for the run/walk workout, and then celebrate with pie!! If you have a favorite pie recipe, or just love to bake, then bring a pie to share with the group! We'll have a tasting of all pies brought to the event, and everyone can vote for their favorite. 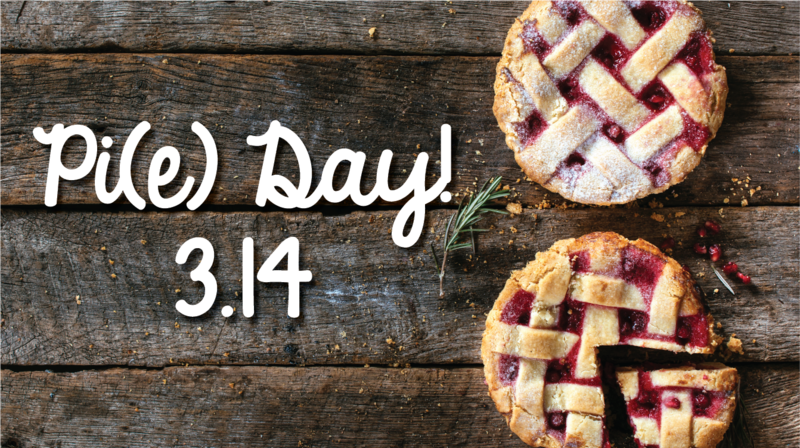 See if you can be the champion pie baker of Pi Day! March 14th @ 6:00 PM at Fleet Feet Sports Buffalo! !